The Long Beach Area Council Catholic Committee on Scouting (LBACCCS) exists to provide resources and guidance to those youth and families looking to learn about their faith. From Tiger Scouts to Venture Scouts and even adult Scouters, there are Catholic religious emblems programs which can be earned. For Catholic Scouts these awards provide a fantastic opportunity to learn about “duty to God” and to share with the local Scouting Catholic community. 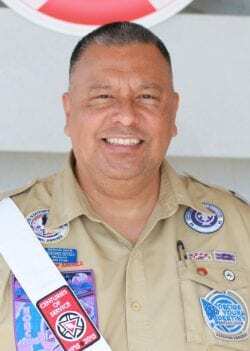 Are you an Eagle Scout in Long Beach? 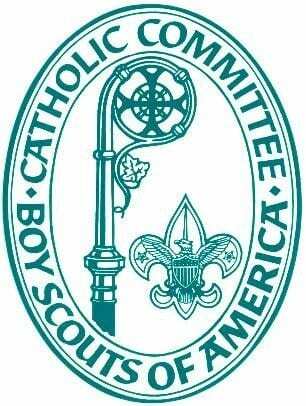 To receive the Catholic Eagle Scout Award, contact Christopher Espinoza. The Catholic Committee on Scouting for the Archdiocese of Los Angeles (CCSALA) is a member of the National Catholic Committee on Scouting. The CCSALA’s main goal is the promotion of the Religious Emblems program for Catholic youth. It serves several local Boy Scout councils including WLACC. It provides awareness and support for the Catholic religious emblems programs including information, retreats and awards dinners.